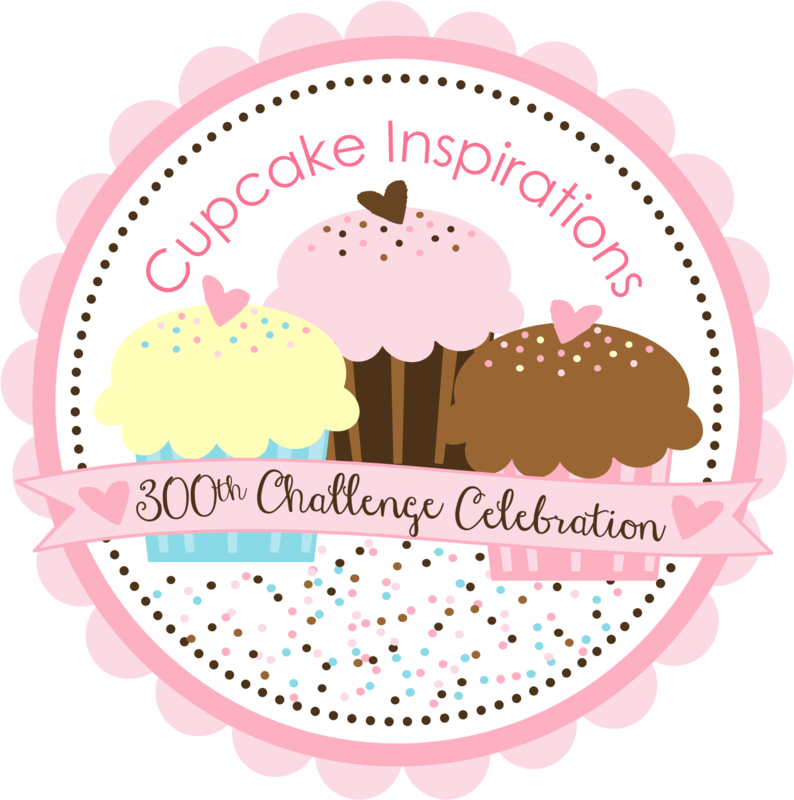 Today we are sharing our Sparkle Inspiration Challenge for our 300th Challenge Celebration! add a little sparkle to your projects for this challenge to help us celebrate! 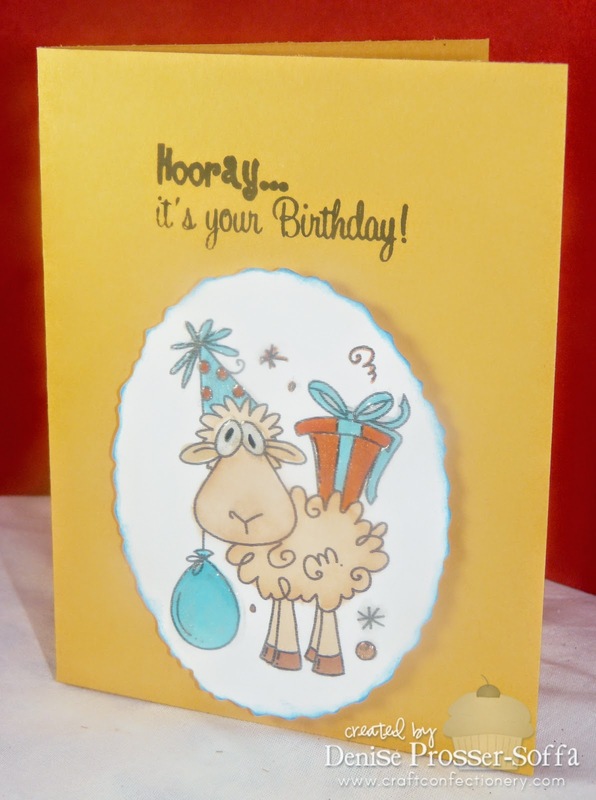 Ewe rocked this card with the Bugaboo sheep! LOL Very cute! This little guy just cracks me up! Great card, Denise!